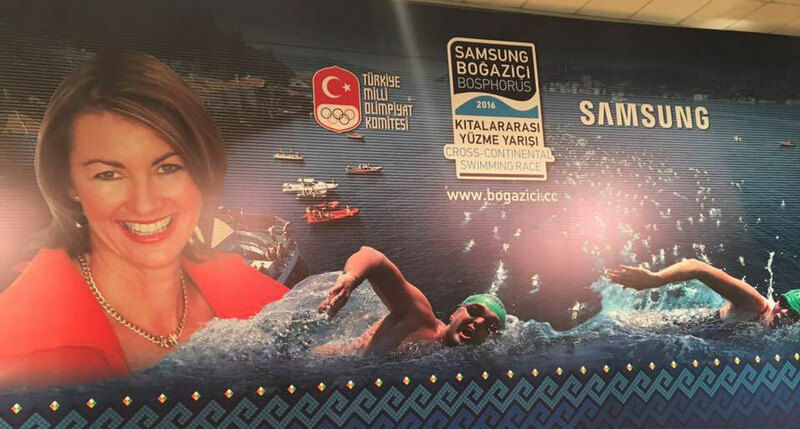 Following my life-changing experience as the Honorary Guest in 2016 Samsung Bosphorous Cross Continental Swim… I made a promise to the Turkish Olympic Committee to return with my fellow Aussies in 2017! The authorities of Canakkale” have also extended me official permission to co-ordinate the “Inaugural Gallipoli ANZAC Swim Tour” at Anzac Cove. 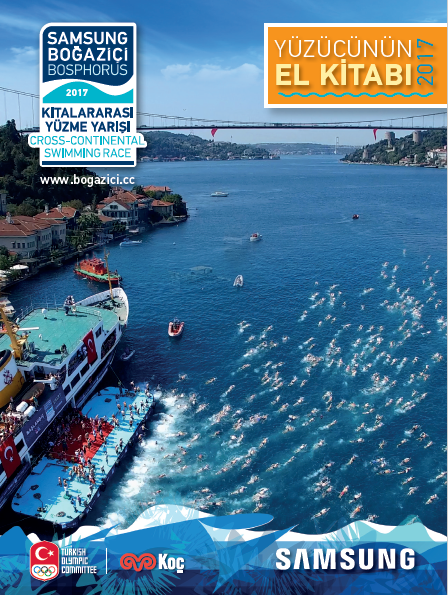 Be one of only 100 Aussies & Kiwis to compete in one of the most unique swims in the world; the Samsung Bosphorus Cross-Continental Swim [selected as the 2016 World Open Water Offering of the Year by the World Open Water Swimming Association (WOWSA)]. 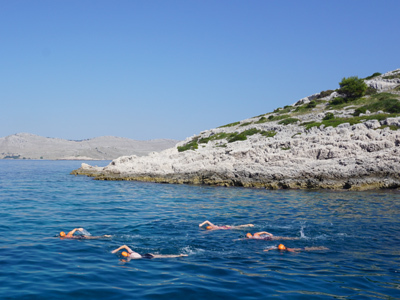 Swimming between continents is something that few people in the world rarely have an opportunity to do and this swim is the most professionally organised to offer this dramatic possibility to a few thousand of swimmers ever year swimming from Asia to Europe. Lead by the best guide Mr Kenan Celik MA OAM, you will receive expert knowledge of the history of the Gallipoli battlefields and the ancient cities of Troy and Assos. Share in the most spiritual experience as you swim in the beautiful sea at Anzac Cove paying your respects to the ANZACS. Complete this once in a lifetime journey with an open water swimming clinic and stroke correction analysis with Coach Shelley Taylor-Smith at Anzac Cove.